Great working with Tim to redesign and build a new website for Taranaki Physiotherapy. 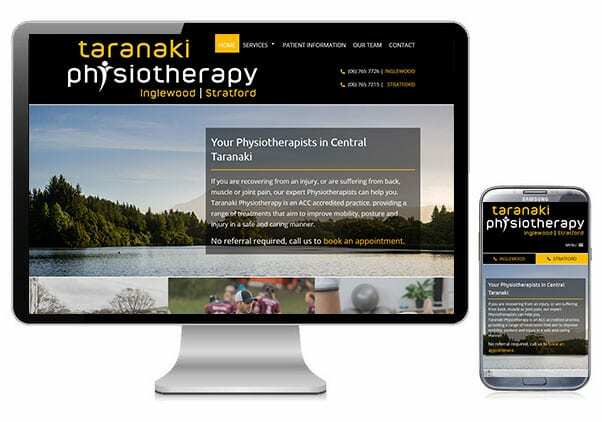 The main purpose of the website was to showcase the different services Taranaki Physiotherapy offer, and the website had to be easy to use. Huge thank you to Aaron at A-Z Website Solutions for his hard work getting our new website up and running. If you are thinking about a new website for your business or organisation, I could not recommend him more highly. So accommodating, so helpful and just made it all easy, even for a technological lummox like me!